Physi-go-run is a running ‘club’ with a difference. 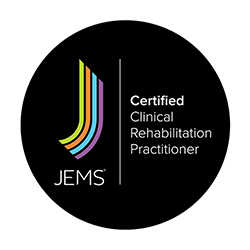 Classes are taken by our trained Physiotherapists with specialist training in running biomechanics, injury prevention and running optimisation. A programme has been developed to address key issues affecting runners, based on most recent research and evidence. Runners of all abilities are catered for; from absolute beginners wanting to get into running safely to experienced marathon runners wanting to improve their performance without injury. The class looks at functional mobility, strength, patterning, endurance and power aspects essential for healthy, happy running in one hour sessions, once a week progressed over eight weeks. The classes run continuously so runners can make strength changes steadily and progressively over months to help yo invest in your future running health. 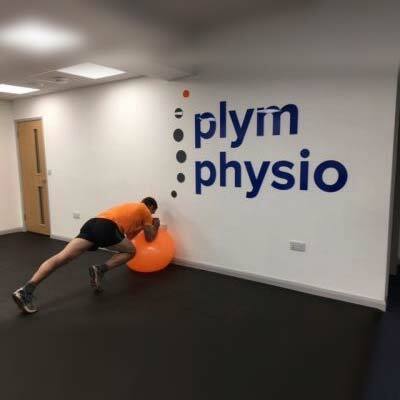 Sessions are 100% practical, taken by our trained physiotherapists who have a special interest in running in our bespoke gym facilities as well as getting out and hitting the roads completing drills and technique work. We have now added our RUNNING GAIT ANALYSIS to the package to give our runners a better insight into their running style. You will receive a video session on the treadmill which is then analysed and explained to you and give you the opportunity to address over the weeks of strength training. See the timetable page for start dates for each class.